Our book club discussion of Season Finale inspired me to concoct a list of the best shows in WB and UPN history. If you know a single thing about me, it’s probably that I love lists. Like, more than Clint Eastwood loves invisible chair jokes. Funny thing about this list: I originally wanted to do 50 shows. I assumed that with two networks, it would be pretty easy to crank out an extended list of shows. Then I browsed various web sources (mostly Wikipedia, of course) and saw the archives of these two networks. Goodness. A few of us were joking about this on Twitter last night, but it was challenging for most to name a UPN drama other than Veronica Mars, Jake 2.0, and The WB cast-offs (Buffy, Roswell) or Star Trek franchises. The same can basically be said for WB comedies (gosh, you’d think that when combined, these two would make a fine network). In any event, the dire realities of what the WB and UPN brought to airwaves means making this list go to 50 would just be silly. Platypus Man and Kirk would be on there. Therefore, it’s down to 30. And that might even be stretching it. Over the next few weeks, to correspond with the book club posts, I’ll countdown the top 30 shows in combined WB and UPN history (not including shows that were brought over from other networks, like Grounded for Life or Sister, Sister). Be sure to let me know what you think in the comments. 30. 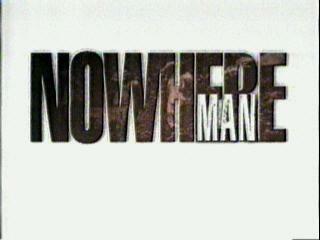 Nowhere Man (UPN, 1995-1996): Full disclosure: I’ve never seen this show. But this last spot was giving me fits, and based on my research, critics really, really liked this conspiracy-tinged thriller starring Bruce Greenwood. TV Guide called it “the season’s coolest hit,” so that stands for something. When I posed the question about UPN dramas on Twitter, this was the one I received the most responses about. That stands for something else. Listen, it was either this or The Mountain. 29. 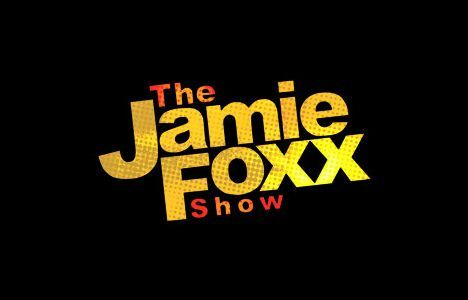 The Jamie Foxx Show (WB, 1996-2001): We’re certainly years removed from this version of Jamie Foxx, who is now a “serious” actor and pretend “serious” musician, but it was this show that really made people believe he could be a star. Sure, like all the comedies of its ilk, The Jamie Foxx Show was often broad and cliché. Yet, the sitcom was still very funny at times, especially to someone who was very young at the time of its airing. At least Foxx made better use of Garrett Morris than 2 Broke Girls does. 28. 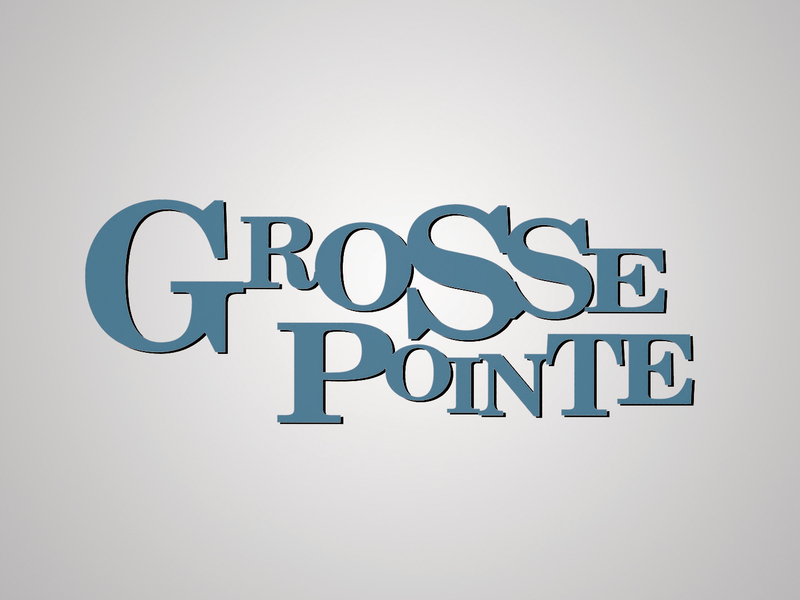 Grosse Pointe (WB, 2000-2001): No one watched Grosse Pointe during its short stint on the air and that’s a moderate shame. Darren Starr’s sartorial behind-the-scenes look at the petty and extravagant lives of actors and producers had a pretty good cast and some funny things to say about the Hollywood machine. Unfortunately, it seems that WB audiences preferred to enjoy teen idols as idols and not manufactured star images, and the show was quickly off the air by Valentine’s Day. It was clearly cursed from the beginning with show-killers like Bonnie Summerville and Kyle Howard in the cast though. 27. Charmed (WB, 1998-2006): I hate Charmed. Apparently, lots of people disagree with me and for that, I have to put it on the list. There’s something to be said for longevity—and for getting rid of Shannen Doherty. 26. Star Trek: Enterprise (UPN, 2001-2005): I’m not a big Star Trek person but I know enough to know that Enterprise is the least respected and enjoyed show in the franchise. However, it does have Scott Bakula, which is always a plus, and I’ve seen a handful of episodes that were generally fine. Plus, for UPN, a show that lasted almost 100 episodes is an admirable feat. 25. What I Like About You (WB, 2002-2006): Before Amanda Bynes spent her time sending weird Tweets and getting into countless car accidents, and before Jennie Garth starred in nostalgic Old Navy commercials, the two starred in an amiable multi-camera comedy. Both Bynes and Garth are rock-solid comedic performers (the former more than the latter) and although they apparently hated one another’s guts, the women worked very well with one another. Like many of the comedies from these two networks, What I Like About You felt like it belonged in another era that came 10 years before, but it still worked well enough. If I catch reruns on ABC Family, I rarely turn the channel. Updated: We’re doing some fun little polls related to the list on our Facebook page. Please check that out to vote for your favorite UPN drama (other categories coming soon). I’m pretty sure STAR TREK: VOYAGER is way less respected and enjoyed than ENTERPRISE. Eh. I’d rather watch Voyager at its worst than Enterprise. I always wondered why I had never even heard of Enterprise when it was on the air. UPN. That’s why.